Are you into essential oils? Pammy Blogs Beauty sure is! Find out what she thinks of the C.O. 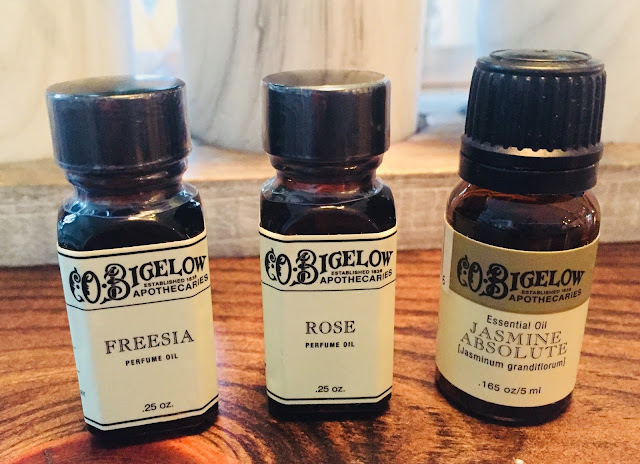 Bigelow Aromatherapy oils and Apothecary style skincare. Now that summer is officially here, Prime Beauty has the low down on the newest innovations from the sunscreen experts, Supergoop! Remember Mr. Bubble bubble bath? Never Say Die Beauty has been relaxing in the tub with a slew of delectable, hydrating bath additives from Luxe by Mr. Bubble, the new line for grownups! What's your feeling about travel size products? Do you love them for taking with you? Do you like them to test out products? Or could you do without. See Beauty Info Zone's collection of ones from IT Cosmetics and maybe even win some. 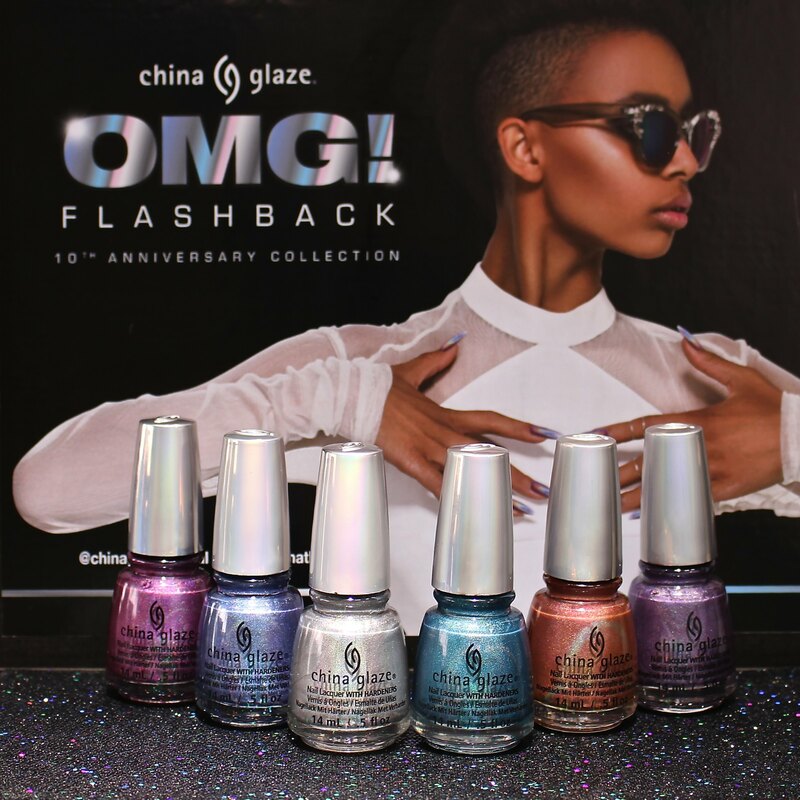 Ten years ago, China Glaze released the OMG! Collection featuring a groundbreaking new holographic finish. Fans have been eagerly waiting for their return, and this summer China Glaze will be re-launching six of them! Jen of Laugh, Love, Contour got ahold of this 10th anniversary collection early and has swatched them on her blog to help you decide which ones you need this season. There have been a lot of requests for Polarbelle's hauls from The Makeup Show NYC. 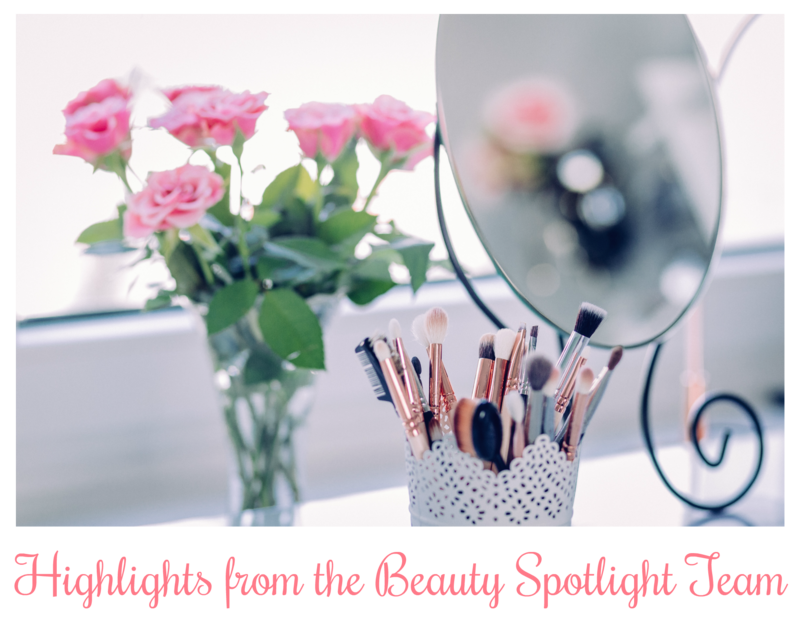 This week, Pat McGrath Labs, Stilazzi and Smith Cosmetics hauls are up for your viewing pleasure. Does it intimidate you to buy a drugstore foundation since there are no testers? Shipra of Taneja's Bride took the plunge with Cover Girl True Blend Matte. See what her final thoughts are of this new foundation. Now that you've seen the foundation what about other Cover Girl products from Beauty Judy. You might be surprised at what you see. Are you ready to take your skin care routine more seriously? 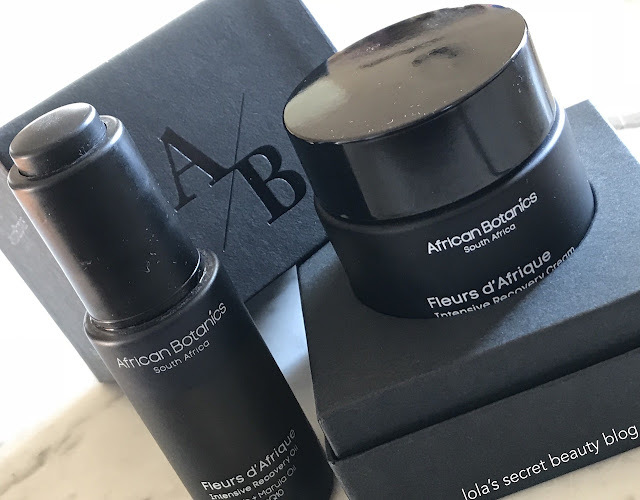 15 Minute Beauty is sharing her favorite anti-aging night creams, have you tried any of them? Some beauty subscription boxes are good, while others are not. 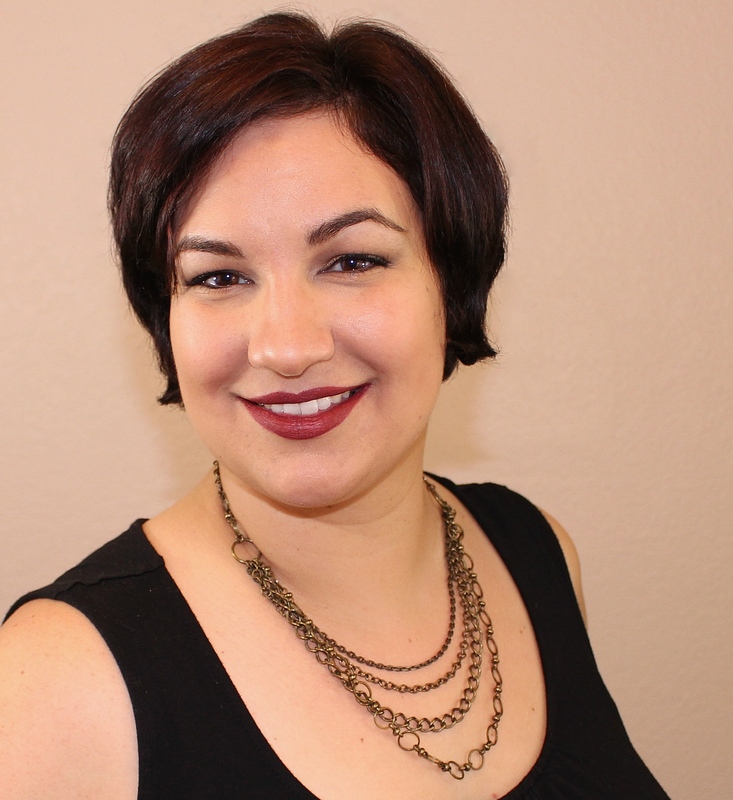 Stacie from Makeup Obsessed Mom says she found a winner this month from BeautyFIX.